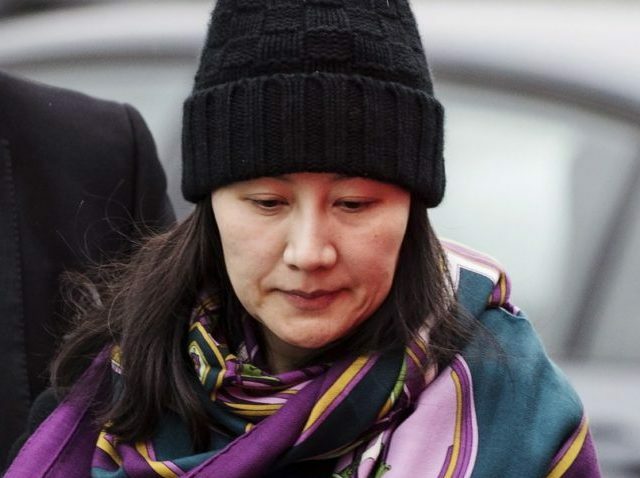 The U.S. is pushing ahead with plans to seek the extradition of Huawei executive Meng Wanzhou, a Canadian diplomat has told The Globe and Mail. Meng, who was arrested in Vancouver in December at the request of U.S. authorities, is accused of violating sanctions against Iran. The case has escalated tensions between the U.S. and China, as well as between Canada and China. The U.S. Justice Department has told Canadian officials that plans to make the extradition request before the upcoming filing deadline, Canada’s ambassador to the U.S., David MacNaughton, said. Under Canadian law, the extradition request must be made within 60 days of Meng’s arrest, which puts a January 30 deadline on the case. Meng is the chief financial officer of Huawei, one of the world’s largest tech communications companies, and the daughter of its founder, Ren Zhengfei. According to statements made by prosecutors at bail hearings last month, the U.S. plans to charge Meng with misleading banks in the U.S. about the companies relationship with an outfit selling technology to Iran in violation of sanctions. 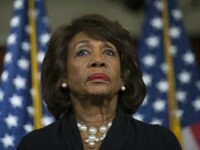 That caused at least one bank to transfer funds in violation of sanctions, the prosecutors said. China has responded to the news by demanding that the U.S. drop its plans to seek her extradition and repeated demands that Canada release Meng. Federal prosecutors in the U.S. have reportedly launched a criminal investigation into allegations that Huawei stole “trade secrets” from several U.S.-based companies. The extradition request could complicate trade negotiations between the U.S. and China. The top Chinese trade negotiator is expected to arrive in the U.S. for a further round of talks on January 30–the same day as the extradition deadline.